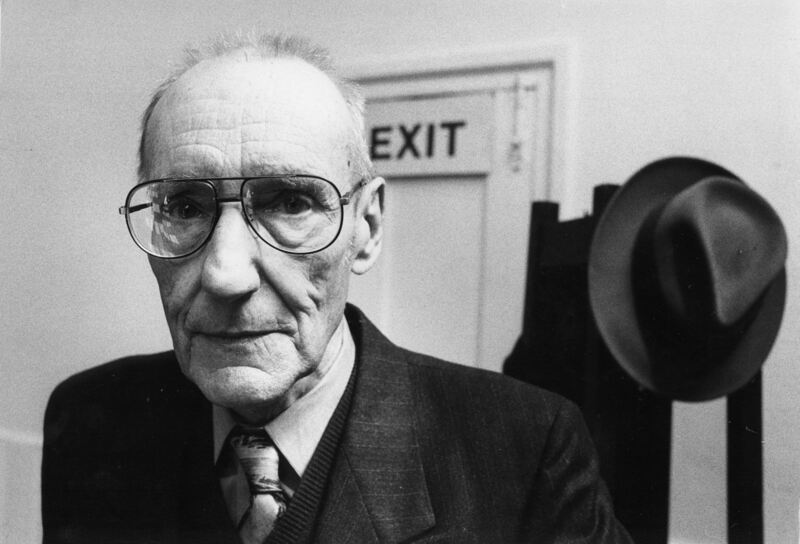 Frater Puck discusses William S. Burroughs, possession, synchronicities and chaos magick – Zero Equals Two! Thelema Now! 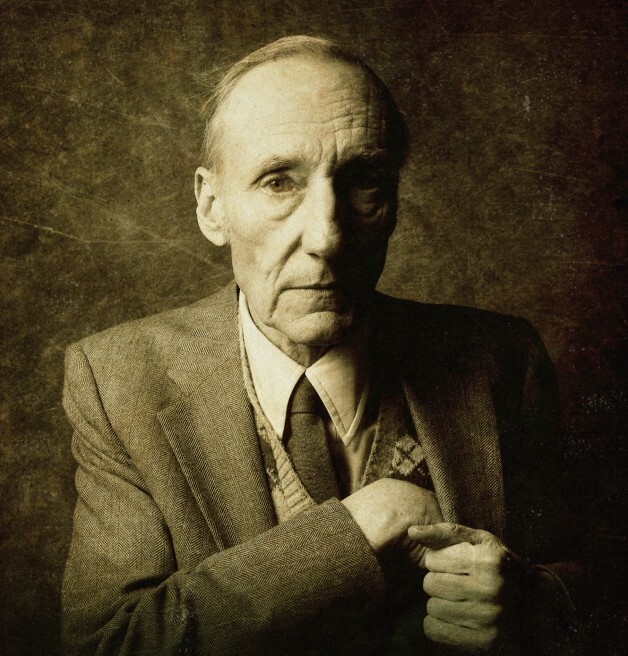 host Frater Puck discusses William S. Burroughs, possession, synchronicities and chaos magick in a new documentary short from Imperium Pictures. Imperium Pictures is currently completing The Gent (a feature starring Genesis P-Orridge, Alex Grey, Howard Zinn et al) and a short on solid rocket fuel developer/occultist Jack Parsons in which British director Ken Russell portrays Aleister Crowley.